The Site is owned and operated by POWERSYS. You can find details of all of our subsidiary by visiting the webpage: Our offices. When registering on our site, you may be asked to enter personal information to help you with your experience. In case of registration to an event (training, conference…) you may be asked about additional information like specific diet or allergy. This information is only used in the specific context of the event organization and to provide you the best service. We collect information from you when you decide to contact us by registering on our site to request information, trial version or quotation, to subscribe to a newsletter, to register to an event (training, conference…), to respond to a survey. We also collect information concerning your navigation on this website with cookies used by Google Analytics. analyse the profile of our visitors and measure how you use the website so it can be updated and improved based on your needs. We also use these information for global usage tracking and analysis with Google Analytics. For more information on how Google Analytics collect and processes data please visit https://policies.google.com/technologies/partner-sites. These information enable us to track and target the interests of our users to enhance their experience on our web site and propose relevant content and offers. Your personal information is contained behind secured networks and is only accessible by a limited number of persons who have special access rights to such systems, and are required to keep the information confidential. We implement a variety of security measures when a user enters, submits, or accesses their information to maintain the safety of your personal information. All transactions are processed through a gateway provider and are not stored or processed on our servers. We may transfer customer information to our local distributors to provide you the best possible service, to handle orders, deliver products and services, process payments, communicate with you about pre-sale and after-sale services, orders, products, events organization, update our records and generally maintain your accounts with us. You can find details of all our subsidiary by visiting the webpage: Our offices.  We may transfer your email address to our marketing solutions partner. We are using their solutions to send you periodic emails regarding Powersys’ products and services. They do not use your email address in any way, and do not share, sell or rent your information to any third-party. We do not sell or rent customer information to any outside organizations. How can you update your information or remove yourself from our customer database? You can opt out at any time to the use of your personal information for direct marketing purposes via email, fax, telephone, mail or by clicking on the unsubscription link included in every email. You can also opt out at any moment by contacting us directly by our contact information, or our contact form. You have the right to obtain without undue delay the rectification of incomplete or inaccurate personal data concerning you. You have the right to obtain the erasure of personal data concerning you without undue delay, as long as it doesn’t affect the compliance with a legal obligation which requires processing by Union or French law. Attendance at, or participation in, POWERSYS events (training, conference…) constitutes consent to the use and distribution by POWERSYS of the attendee’s image or voice for informational, publicity, promotional and/or reporting purposes in print or electronic communications media. Video recording by participants and other attendees during any portion of the conference is not allowed without special prior written permission of POWERSYS. Photographs of copyrighted PowerPoint or other slides are for personal use only and are not to be reproduced or distributed. Do not photograph any such images that are labeled as confidential and/or proprietary.